Attracting professionals, celebrities and some truly impractical outfits, the London Marathon is a 26.2 mile race around the streets of London. Taking place on the 23rd April it is one of the key London events in spring, it attracts just as many supporters as participants, and the atmosphere on the day is something truly special. Those who'd like to run can enter by ballot or take up a fundraising place via their favourite charity. 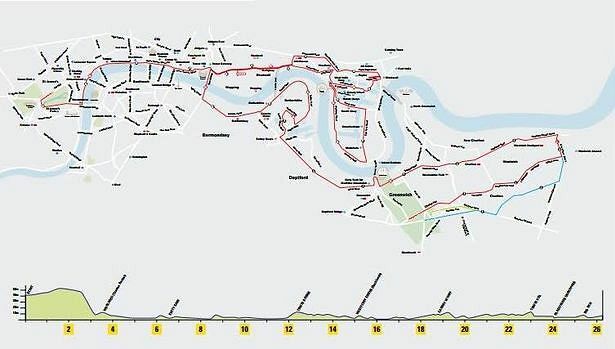 The route starts south of the Thames and passes through Greenwich before crossing the river over Tower Bridge. It then continues through central London before finishing in glory in front of Buckingham Palace.